LABOR DAY: HARDWARE SALE: UP TO 80% OFF! – LIQUID 35% OFF! Breazy is running a great labor day sale. They are doing up to 80% on hardware and with a coupon you get 35% off all liquids. 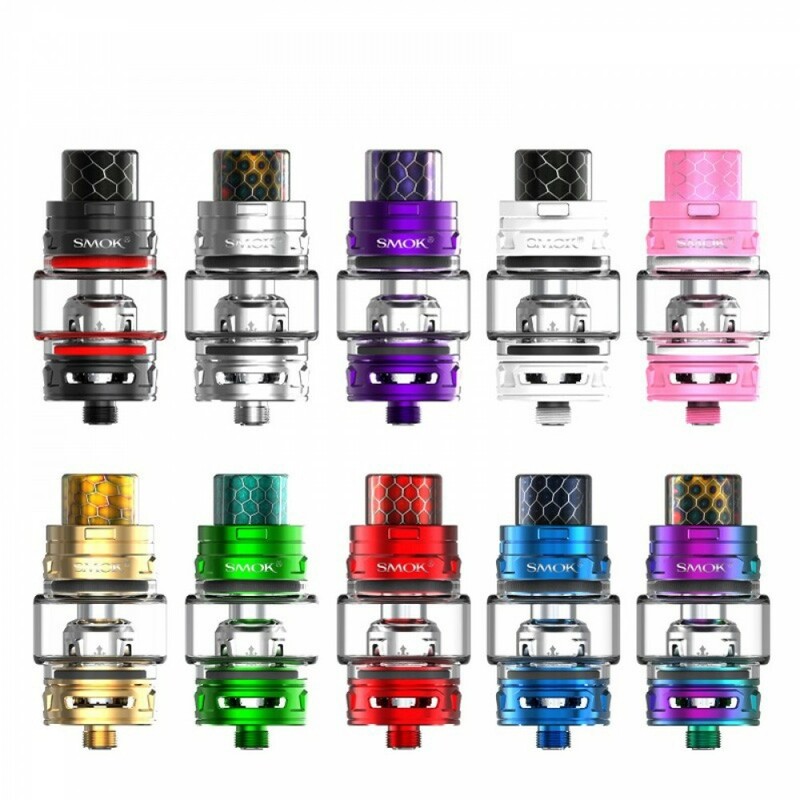 They have some great prices on mods, tanks, and accessories. The discount on the juice is fantastic. They have pages and pages of different flavors and brands. I also have a coupon code for the hardware that takes yet another 10% off the sale prices. 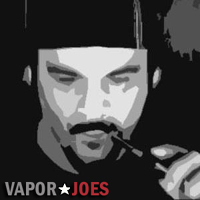 By vapor-Friday, August 31, 2018-Uncategorized-Comments Off on LABOR DAY: HARDWARE SALE: UP TO 80% OFF! – LIQUID 35% OFF! It’s a flash sale that isn’t running for very long. All replacement heads / coils are now 20% OFF. These days its not often to see ALL coils on sale but here we are. There are pages and pages of coils to choose from. Prices shown on the pages are before the 20% off coupon is applied. Nic Salts can be expensive – much more so then normal ejuice. Today Flawless is doing a crazy deal. 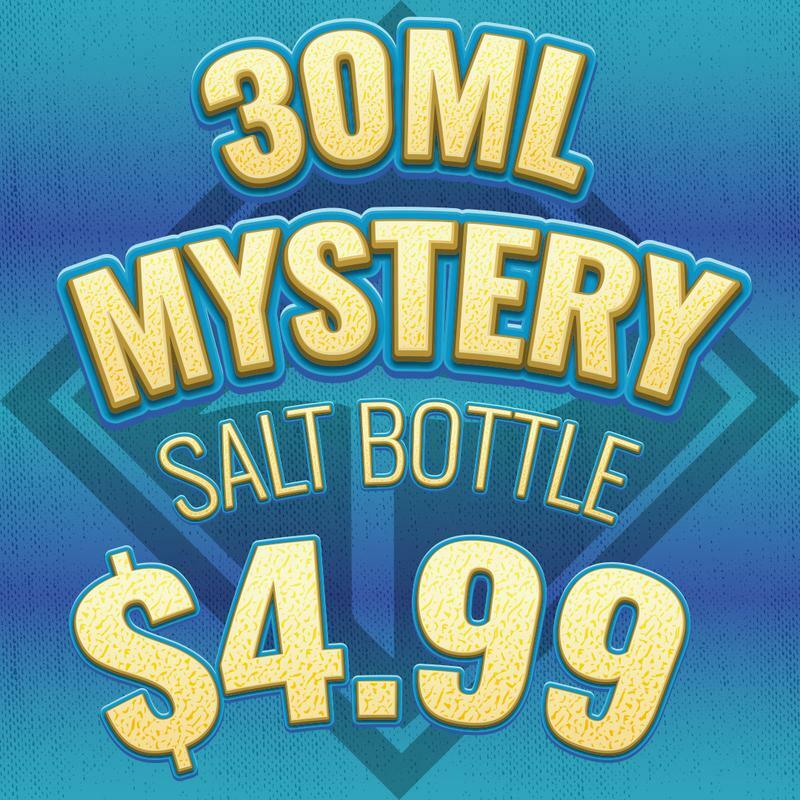 Get a mystery bottle for just $4.99. You get to pick your nic level which is always a big bonus. This deal will not last long. At this price it will go quickly. Breazy is doing a 40% off Nic Salt sale. All their nic salts are 50% which is the price AFTER you use the coupon. If you are in the market to buy more or try them — shop here first. Trust me. I just picked up a bunch for Suorin Air a long with a few replaceable heads. Looking into SALT Nicotine and devices? 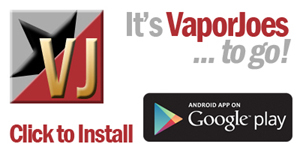 Flawless Vape Shop has a way for you try it out without breaking the bank. 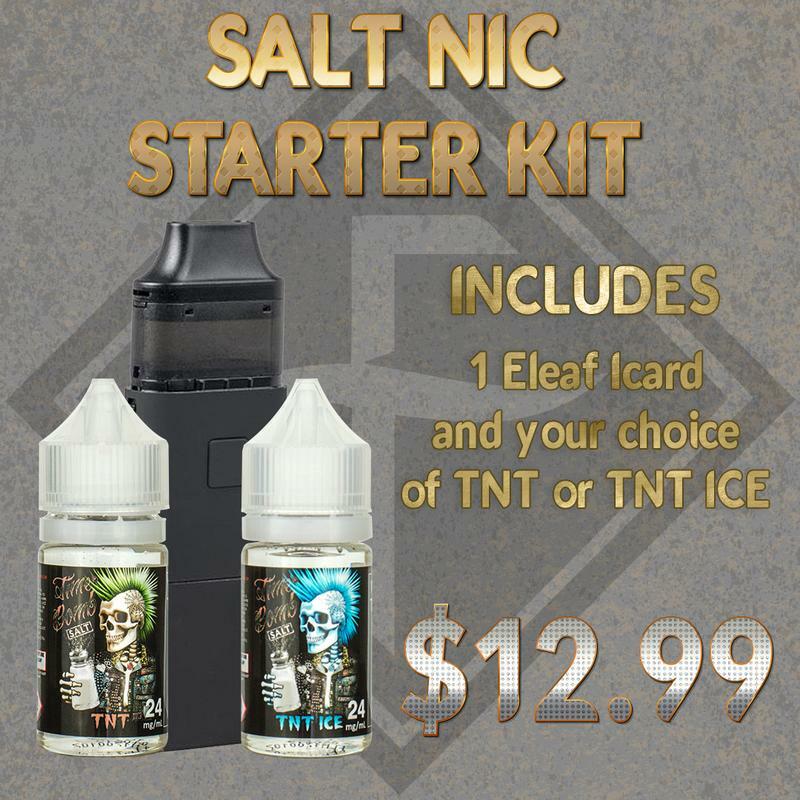 Get the ELEAF ICARD and a bottle of TIME BOMB SALT for a great price. Functionality while accommodating for regular free-based nicotine or nicotine salts, the Eleaf iCard Kit has an elongated body within a rectangular form factor. 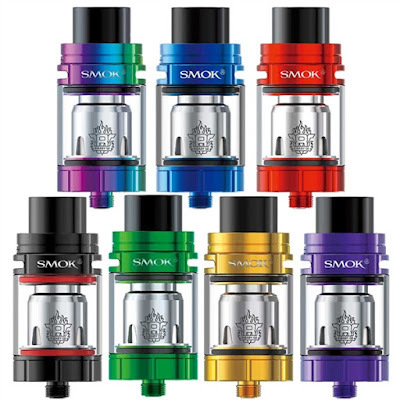 The iCard has an integrated tank reservoir measuring 2ml in maximum capacity and conveniently refilled via top-filled method. It is powered by a built-in rechargeable 650mAh, with a four-color LED light indicator to provide instant battery life feedback and is convenient charged via microUSB port located on the side of the iCard. The Eleaf iCard System is activated by a physical squared button located at the center of the device, activating the new 1.2ohm ID Coil for an optimal balance of flavor and vapor delivery. The Smok T-Priv 220W Box Mod works as amazingly as it looks, which is really saying something! This trendy mod features hollow cut outs with adjustable color LED lights so it can suit any mood (or outfit). 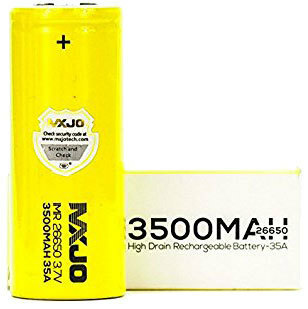 Offering impressive performance with its 220W output powered by two 18650 batteries. You’ll be making fantastic clouds with this fantastic mod in no time! 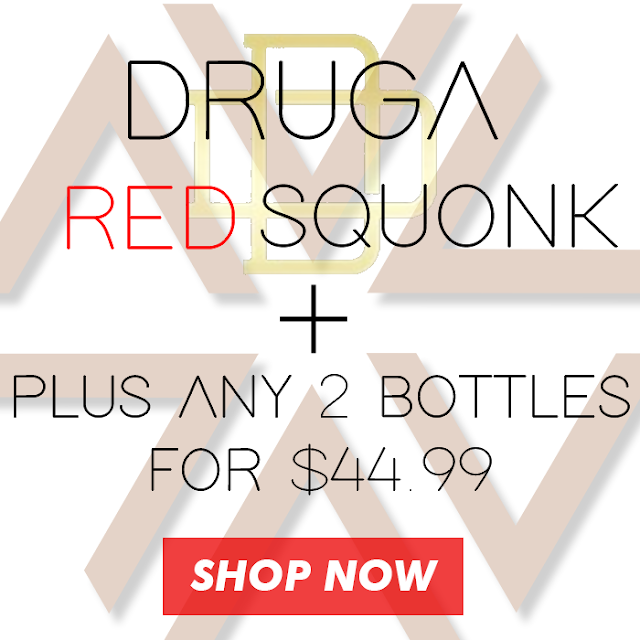 Includes a red Druga Squonk Mod Kit + 2 x 120mL bottles of your choice, with your choice of nicotine strength. One hell of a great deal! 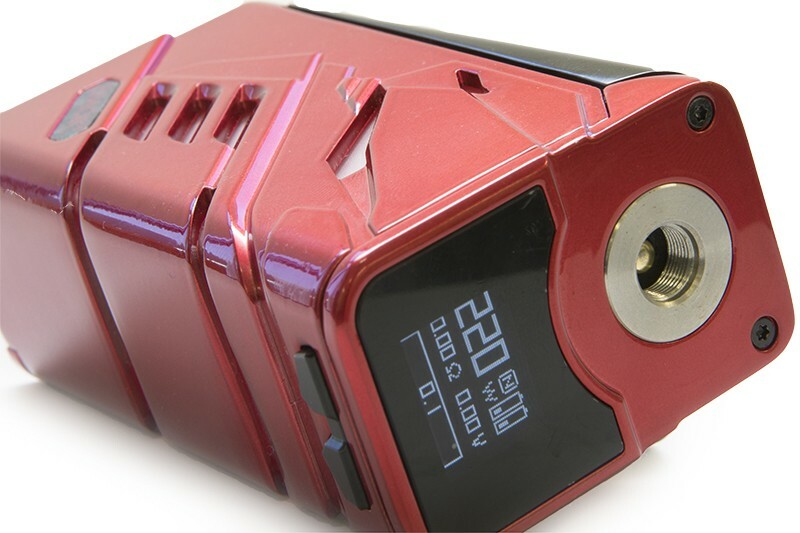 The Augvape Druga Squonk is a Single 18650 Battery Mechanical Squonking Box Mod. The device features an ultra minimalist and portable design with its extremely small form factor. 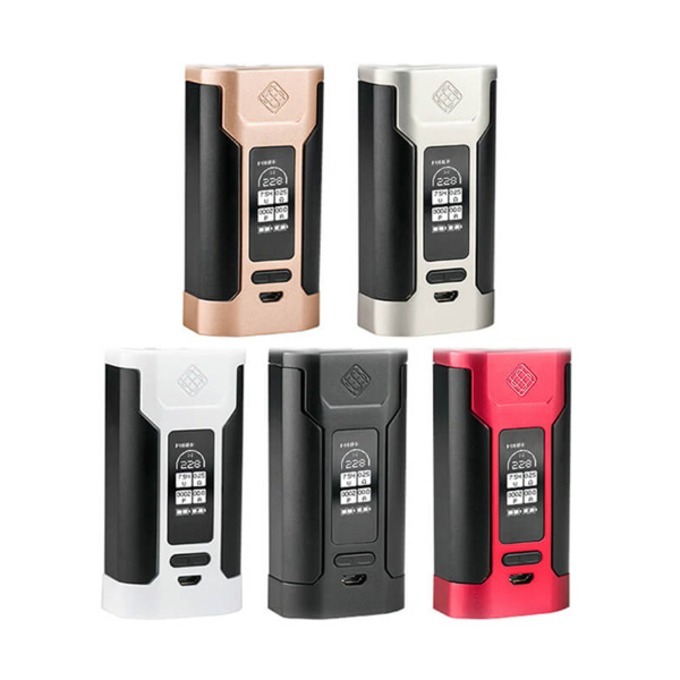 The Augvape Druga Squonk Kit also includes the Druga Squonk RDA, a new twist on an old classic to be used with both single and dual coil designs as it includes an Ultem Single Coil Airflow Block. The Druga Squonk Kit shows off its small design giving an extremely easy device to use. Perfect for those getting into the Mechanical Squonking World. 100ML FOR JUST $3.15 BY SAVAGE! This deal will not last long! Get 100ML of juice for just $3.15! By vapor-Wednesday, August 22, 2018-Uncategorized-Comments Off on 100ML FOR JUST $3.15 BY SAVAGE!